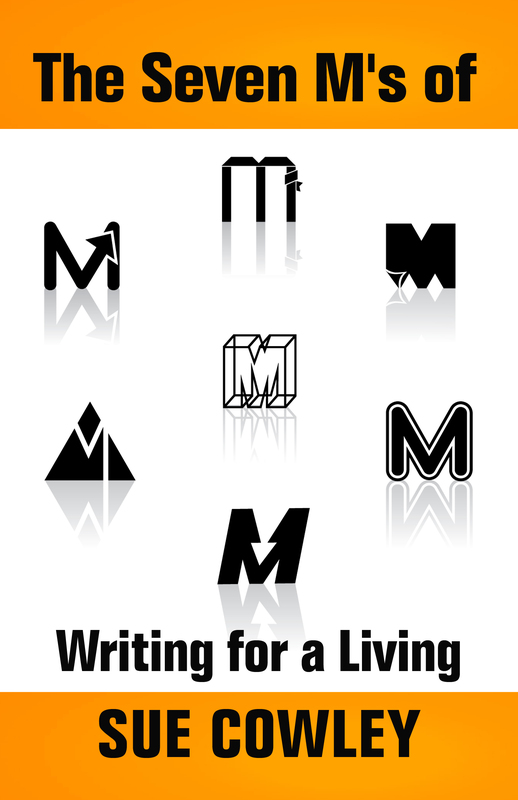 If you want to make a living out of writing, you have to get paid for what you write. May I introduce you to Mr Money? You’re going to have to make his acquaintance if you want to make a living out of this stuff. There are literally millions of people writing out there, but most of them don’t paid very much for it. Mr Money has not entered the room. For every J.K. Rowling and E.L. James, there are many people who write a lot, but who don’t get paid for most of it. I’m sure many of them don’t want to, that’s not what they’re doing it for, but if you want to be ‘a writer’, you have to learn to be a bit hard-nosed. Don’t let your urge to write overcome your understanding that you wanted someone to give you money for it. Hone and respect your craft as a professional and be confident in what you do. People aren’t going to come to you, at least not at first, so go to them with strong proposals. Try book and magazine publishers – everyone’s basically in the business of publishing good writing. Be sensible: treat writing as you would any other job, and avoid getting too mystical or self-expressive about it. You have to turn up and do your thing because, well, that’s just how life is. It can feel a bit distasteful to ask people to pay you to do what many happily do for free. But it is Mr Money who puts food on the table, and even writers have got to eat. You’re not doing it for him, but it’s nice to have him along once in a while.